Add some color to your jewelry wardrobe with these gorgeous three prong gemstone stud earrings. 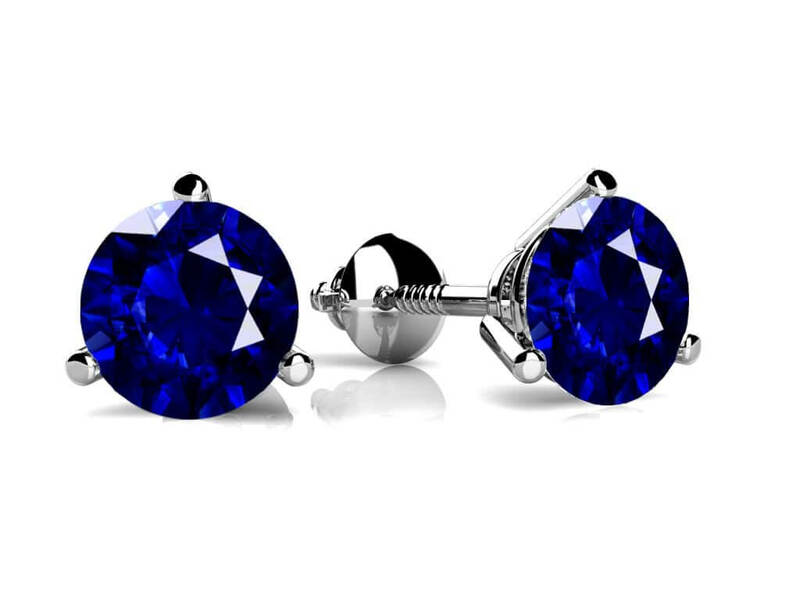 These earrings feature a round, genuine gemstone of your choice that is set in a three-prong design. 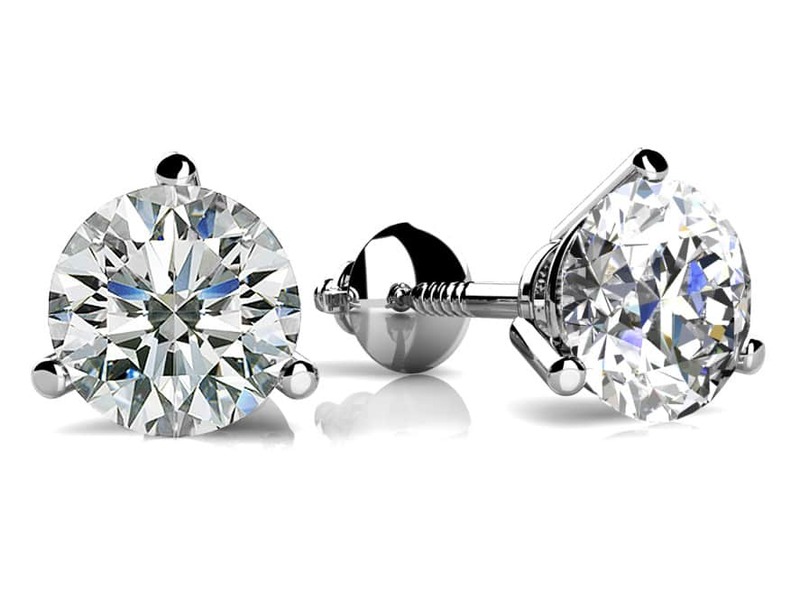 Choose from eight different sizes including ¼ carat to 2 carats total weight. Model Carat Weight: 3.2 mm. Stone Carat Weight: 2X0.120 ct.